Mallory Hall at Montclair State University is getting a major renovation. 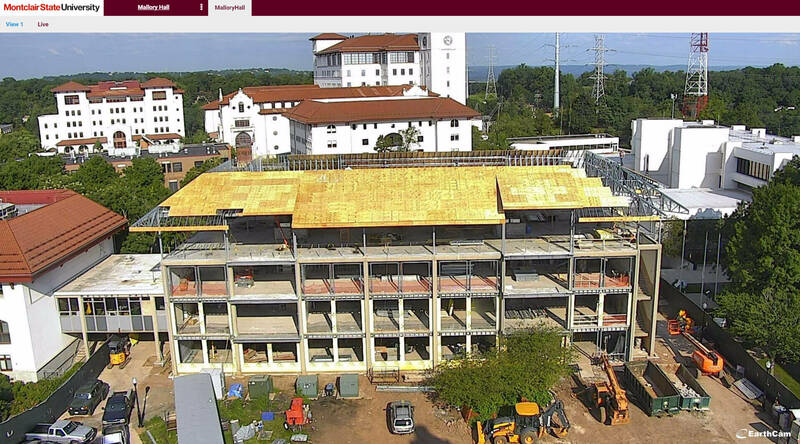 Mallory Hall, a 52-year-old, three-story, 34,400 GSF facility, is being renovated primarily for Computer Science instructional and research programs. The renovation will include a new addition to the building in the form of an additional floor resulting in a four-story 43,800 GSF facility. Click the image below to view the live construction camera or read more about this project HERE.